In 1883, John Crellin planted vineyards into a red clay knoll and named it Ruby Hill after the rich red soils found throughout the property. 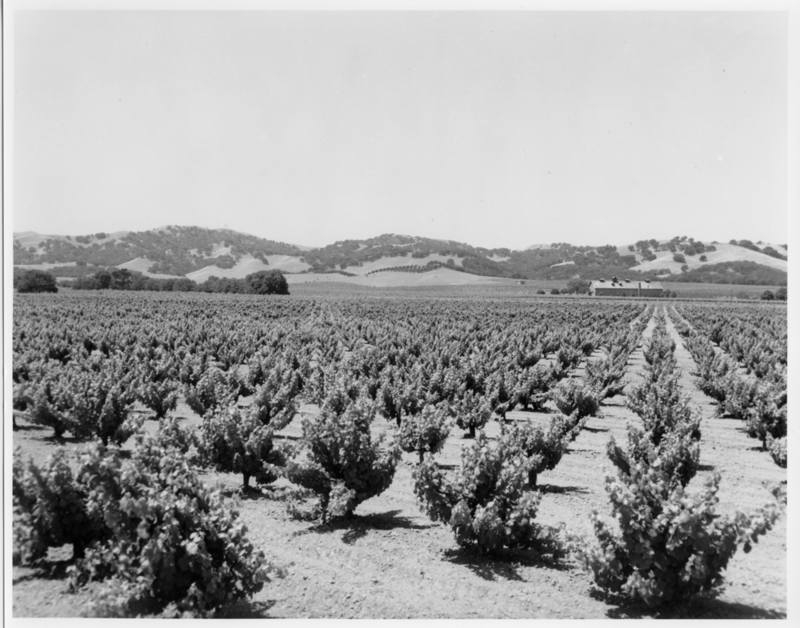 By 1889, Ruby Hill Winery was one of the largest and most revered producers of wine in the Livermore Valley. Today our 150 acre vineyard is planted with eleven varietals including: Cabernet Sauvignon, Merlot, Chardonnay, Sauvignon Blanc, Zinfandel, Sangiovese and Petite Sirah. Original property purchased by John Crellin. Ruby Hill Vineyard was planted (200+ acres). Ruby Hill wine cellar built of bricks. Ruby Hill Property purchased by Ernest Ferrario, an Italian immigrant and Winemaker. Ruby Hill Winery stayed open during prohibition by producing sacramental wines for local churches. Ferrario was rumored to be a bootlegger. 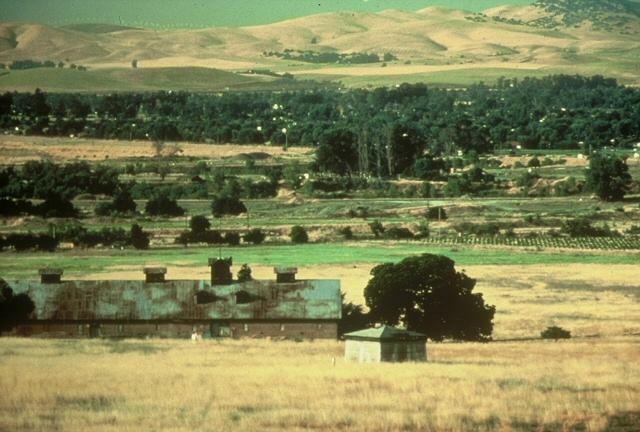 Ruby Hill Winery was purchased by the Southern Pacific Railroad. Ruby Hill label was sold. Property leased by Southern Pacific Railroad to a group intending to produce fine wines. Winery was renamed Stony Ridge. Southern Pacific Railroad sold the property to Computerland to build a campus. Additionally, the Hageman Ranch (200 acres) was purchased. This property was adjacent to the abandoned Stony Ridge. Friends of the Vineyard, a local non-profit, fought with Computerland over the development of the property. They eventually stopped the development from happening! Original vacant Ruby Hill Winery building burned down. Arson is suspected. Mike Callahan purchased 105 acre parcel (West side). The original Ruby Hill Winery, fire damaged and vacant was torn down. Stood for over 115 years. Mike Callahan and Mike Lloyd build new facility on 55 acre parcel. Ruby Hill Winery is reborn, producing wines from the Estate Vineyard. Ruby Hill Winery opens at new location, 400 Vineyard Avenue!